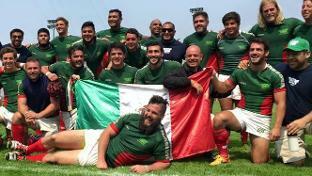 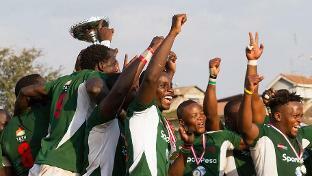 Kenya finish their Africa Cup Division 1A campaign in style by reclaiming the Elgon Cup from Uganda. 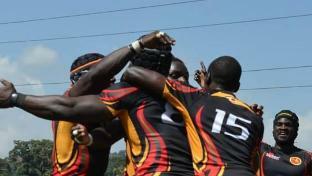 Saturday’s surprise win over Zimbabwe has resulted in an eight-place rise for Uganda in the World Rugby Rankings. 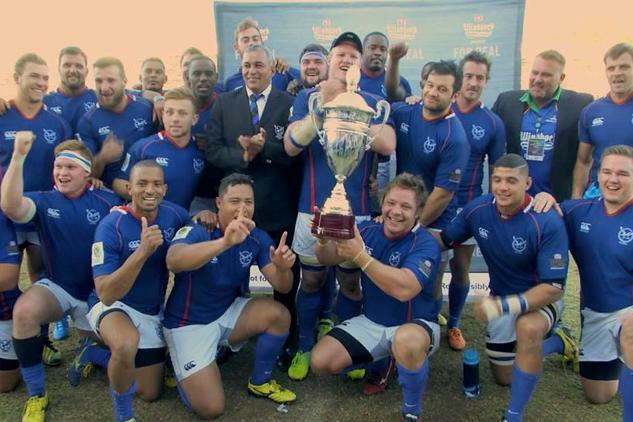 Morocco’s RWC 2019 dream lives on while, in the top tier of the Africa Cup, Namibia move one step closer to retaining the title. 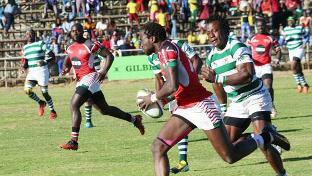 Kenya run up a record score against Zimbabwe to reach an all-time high in the World Rugby Rankings on a weekend when Africa’s RWC 2019 qualification process kicked off with a convincing win for Morocco.